How to Invest in Hemp Farms - 0420 Inc.
Americans have all wanted to know how to invest in hemp farms since the 2018 Farm Bill was signed by President Trump. It will be the largest economic revolution in this millennium and by far the best opportunity any regular farmer with some acreage will get in their lifetime. 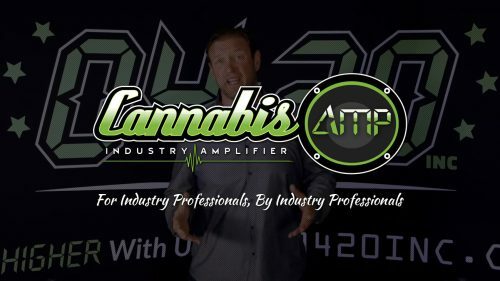 Colorado, Kentucky and Oregon have been the top three states in means of volume produced up until this point, however states like North Carolina, Tennessee, Oklahoma and Nevada have all established themselves as up and coming contenders in recent years. The big question for investors is this: what options are actually out there? This is far more difficult to navigate than anything else you could relate it to. Normally you would call a “stock broker” or “investment banker”, but very few “hemp brokers” exist yet. With this business, there is so little information to actually go on, that being unsure of what your doing and not having a strategy could ruin any kind of profitable investment you had in mind. 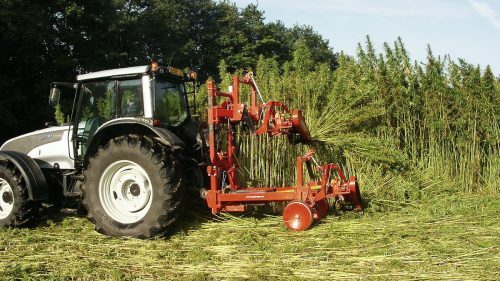 Investors are pouring money into hemp farms and facilities to process it by the tens of millions recently due to it’s new distinction setting it aside from THC rich cannabis, which is still foolishly classified as a schedule one drug. For the record: it’s all one plant, and these classifications are a nuisance. That alone is what has allowed it to flourish, so get ready to make lemonade in the meantime. Think of what you have available currently and also who you know personally. Anyone sitting on a few acres minimum has the land to completely change their own financial status and create something that will make a real difference for themselves. You may have friends or family that possess the financial means and/or the physical land to pull this off, and if that’s the case, you are one well thought out business plan away from getting them to jump on board with you and make it happen. You may also possess the capital to do this all on your own, but there is no playbook on how to pull it off so having a foolproof plan in place, with an exit strategy is what your goal should be. Now that you know investing in a hemp farm is a possibility, it would be wise to align yourself with a team of strategists that can help speed up the learning curve for both you and your organization. Time is money and 99% of the industry grows outdoors currently; making sure you have a plan in place to ensure those seeds are planted at the right time is crucial to having a strong harvest. The time to capitalize is right now in 2019 and sitting back one year could mean you’re missing out on the opportunity of a lifetime that may never come again. The regulations have been taken off completely for industrial hemp and that means it can be grown anywhere in America, for any purpose or for any reason. This year has so much positive energy flowing in and around it, so make the choice to capture it this year or you’ll regret it forever – contact 0420 Inc. today!